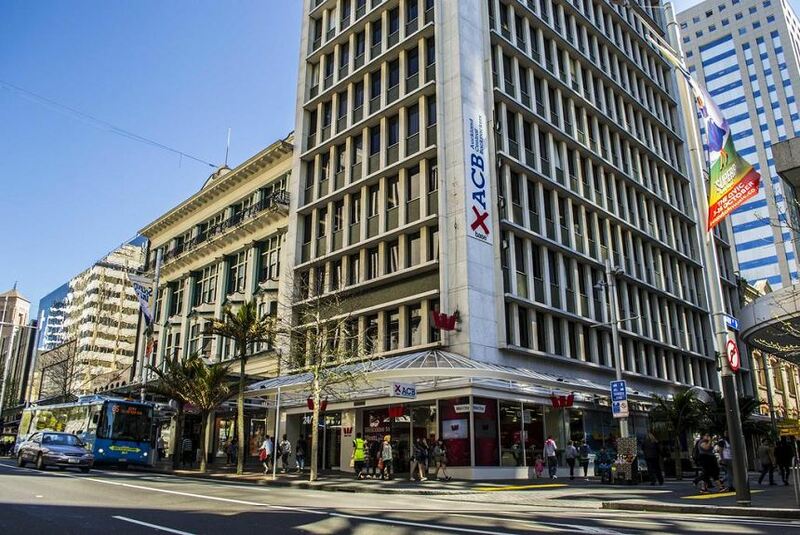 Offering 2 cafés, a bar and a continental breakfast buffet, Base Auckland is an award-winning hostel located in the heart of Auckland CBD (Central Business District), just a 5-minute walk from the iconic Sky Tower. All rooms are air conditioned and offer heating. The hostel offers private guest rooms, some with a private en suite bathroom or dormitory-style accommodation with shared facilities. The cafés offer daily specials and various snacks. There are shared BBQ facilities on the garden deck. The lively basement bar is great for socialising. Additional facilities at Base include kitchens and dining areas, a chill-out lounge and 2 TV lounges. The reception is open 24-hours a day and the staff are happy to help with tours, sight-seeing and airport transfers.